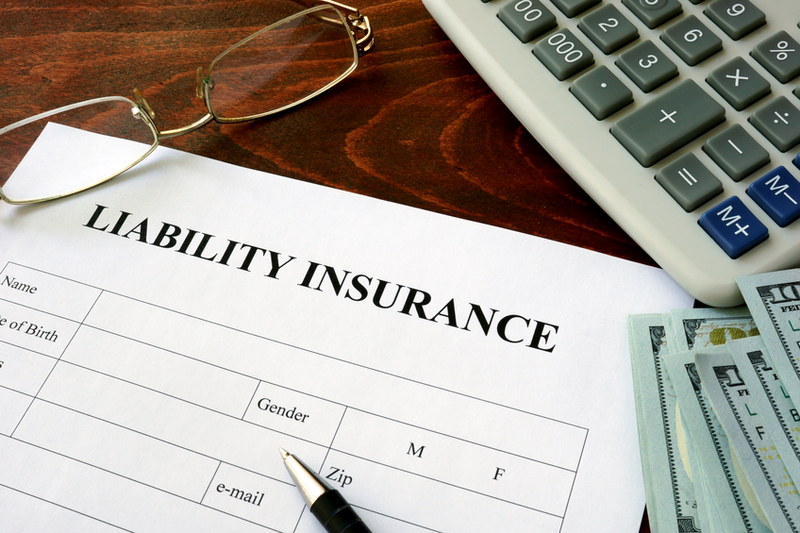 What is a General Liability Policy? A General Liability insurance policy protects business organizations against liability claims for bodily injury and property damage arising out of premises, operations, products, and completed operations. Also, advertising and personal injury liability. General liability policies protects a company's assets and pays for financial obligations such as medical costs if someone gets hurt on your property or when there are property damages or injuries caused by you or your employees. What Can Happen If I Don't Have General Liability Insurance? When there's bodily injury or property damage to others, businesses that do not carry general liability insurance are taking a chance of being sued and having their company assets at risk. Companies or individuals you do business with will require certificates of liability insurance. You may run the risk of not being awarded jobs or contracts if you're not able to provide a Certificate of Insurance for general liability as well as Workers' Compensation insurance.